Careem is the Pakistan’s largest ride hailing service which has extended its services in many cities of Pakistan. 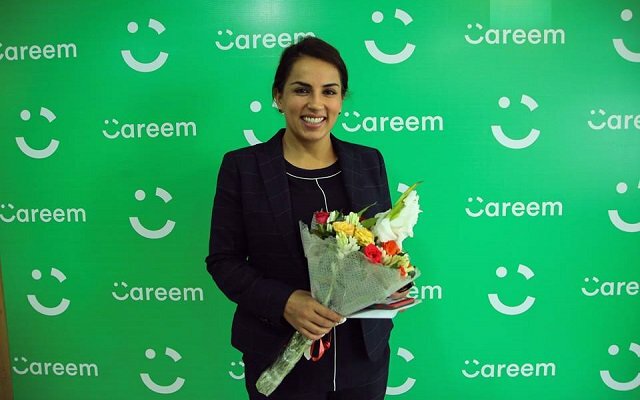 Careem has introduced female captain program for women drivers on its captain batch to empower women. Named it #HerJourne. 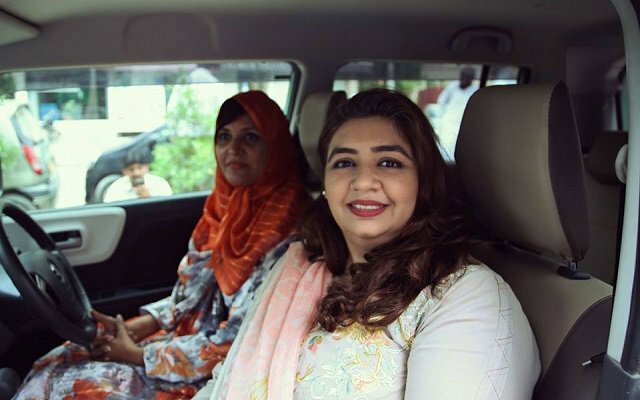 Now, Careem Pakistan has hired more female drivers in the cities to ensure a safer ride for women. According to the statistics provided by the company itself, 70% of the Careem users are female. 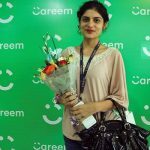 Thus, Careem wants to introduce 1000 female drivers by last month of this year. 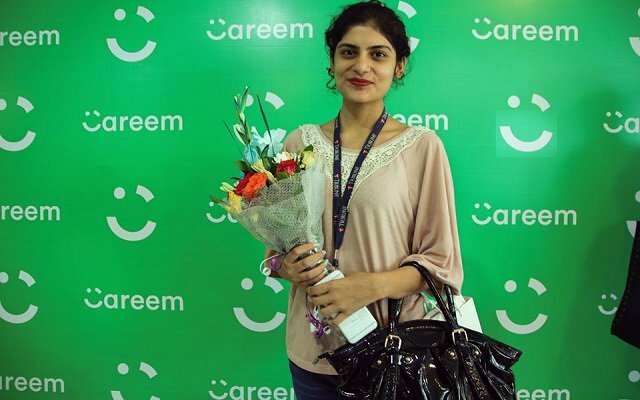 Last year in December, Careem started a women empowerment program under the name of #MainHoonAzad. 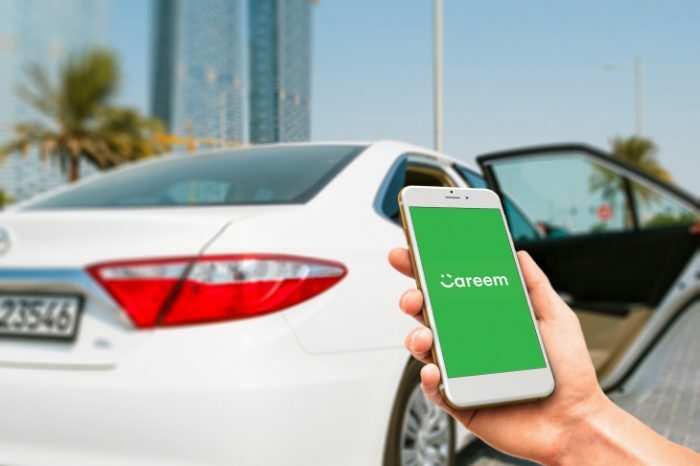 Careem is determined to provide the women a safe and comforting journey so the women who want to work can easily be financially independent without any problems of traveling. 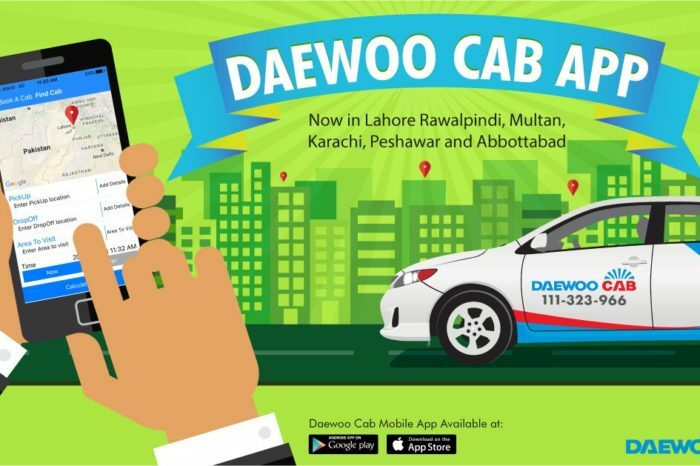 Just a few months ago, the ride hailing service has introduced an amazing initiative for women of Pakistan. 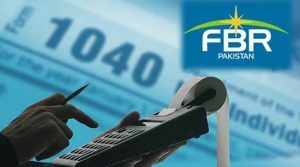 Now Careem is planning to empower 100, 000 women across Pakistan. 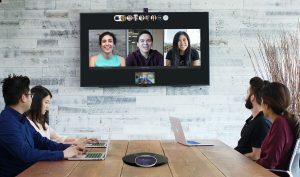 The partners of the company will show full collaboration to facilitate women in business field.